The holiday season is a good time to do some reading, as much slows down while people take vacations with family and find time to celebrate the success of another year of work. Why not fill this extra time by reading a book or two that’s relevant to career building and organizational improvement? These six Agile and DevOps books cover how to adopt the methodologies, manage IT organizations with them, and find routes to improvement. They’re sure to offer an array of useful advice, relevant anecdotes and viable solutions to IT challenges. If your company is considering a transition to Agile, this book, as well as its predecessor, Fear Less: Introducing New Ideas into Organizations, may belong on your year-end reading list. Manns and Rising offer a significant array of suggestions (63 total, between the two titles) to lessen reservations of Agile skeptics and to help leaders of change win their teams’ interest in making the switch. With suggestions that range from discussions with the skeptics — who ask the right questions — to holding trial runs, wherein Agile is tested in short-term experiments, this book will benefit change agents. As DevOps is born out of Agile, Agile developers must be knowledgeable of system operations. In turn, system administrators with solid Agile knowledge can easily become DevOps engineers. This DevOps book is actually a fiction novel, not a nonfiction reference book, which makes it a different kind of read. The book follows an IT operations director who is unexpectedly promoted to VP of operations for a large company with declining stocks. His new position requires that he revive (hence “the phoenix”) a major project, or the company will split apart. Even as a novel, the story still operates as handbook of sorts for IT managers seeking to influence the general thought patterns of their employees regarding planning, scheduling and completing their work. It delves into the way business value should drive IT processes, the notion that all employees are seeking business success — albeit from different angles — and collaboration tactics. Furthermore, it is about DevOps being a way of thinking, not just an IT model. This is a fun must-read for IT managers looking for a new approach, or just a narrative example of the benefits of DevOps in the business. 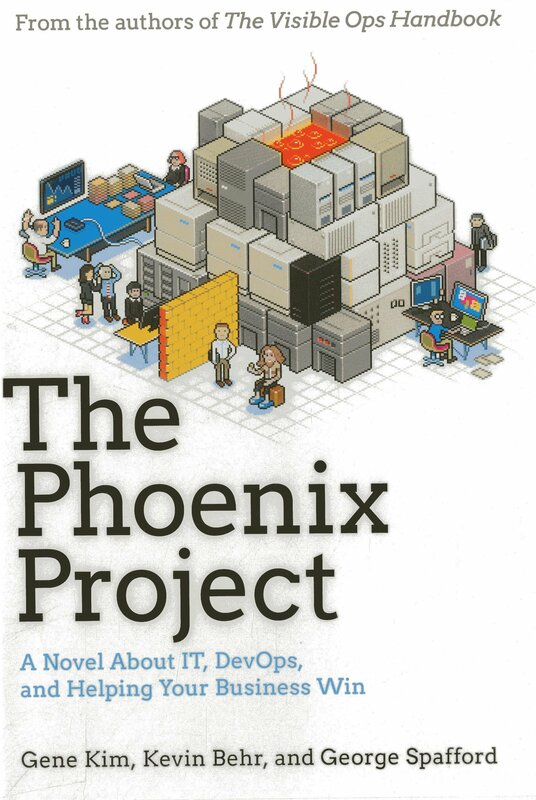 Co-written by one of the authors of the aforementioned Phoenix Project, The DevOps Handbook is a “single-reference tome” designed to cover the variety of roles and knowledge levels of IT personnel. 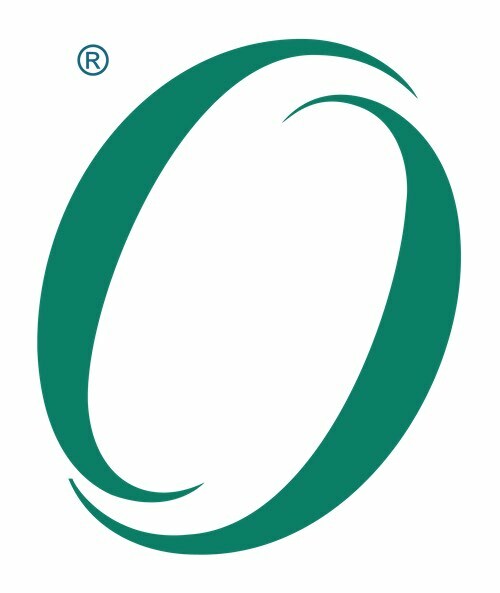 The authors suggest readers abandon terminology that separates operational methodologies and opt for a more overarching view or discussion about IT projects. Highlighting IT issues such as deployment bottlenecks, The DevOps Handbook comes in handy for any organization adopting DevOps or seeking to streamline existing pipelines. This book is a guide to reference architecture (the set of documents detailing best practices for a given project) produced by The Open Group, a consortium for IT standards. While not strictly a DevOps book, it delves into the issues of IT management and how to go about solving these issues — expertise DevOps staffers need. It provides an invaluable set of terms and methods of discussing the business challenges faced by any IT department. The IT4IT reference architecture delineated in the book has been succinctly called “big data for the IT organization,” and seeks to make sense of the mountains of underutilized data IT personnel procure. Whether you see inefficiency in your IT team or just wonder how other organizations tackle their challenges, consider adding IT4IT to your reading list this holiday season. 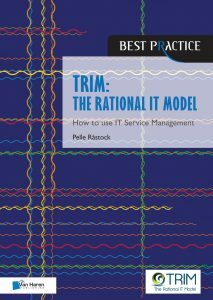 Trim is an introductory text for organizations considering the transition to DevOps. This book defines and outlines some of the most vital terms and concepts related to DevOps, like release and delivery management — which are not synonymous, despite appearances to the contrary. Råstock’s biggest concern is that IT personnel who lack an in-depth understanding of release management won’t truly understand DevOps, as it is, by nature, a closer interaction of developers and production IT operations. Similarly, IT professionals who approach the ITIL service management framework by reading a book and counting rules won’t see a way to translate these methodologies to their own organizations. Trim attempts to circumvent these challenges by placing straightforward, introductory information all in one place, making IT management easier to navigate and apply. If you’re looking for a step-by-step walk-through of the DevOps pipeline, then Packt has one of the best DevOps books for you this year. Published in February, this book opens with a clear refresher on DevOps and continuous delivery, and then asks readers to build their own application in Java. They can then work through the remainder of the book using those development skills, through various code storage and build server options, code testing and deployment, and finally code maintenance and event logging. Practical DevOps suits anybody seeking a dedicated course on the full process, with a hands-on approach. DevOps books and blogs abound, and you’ll never get to them all. What professional development book would you recommend to your peers? Share it in the comments.